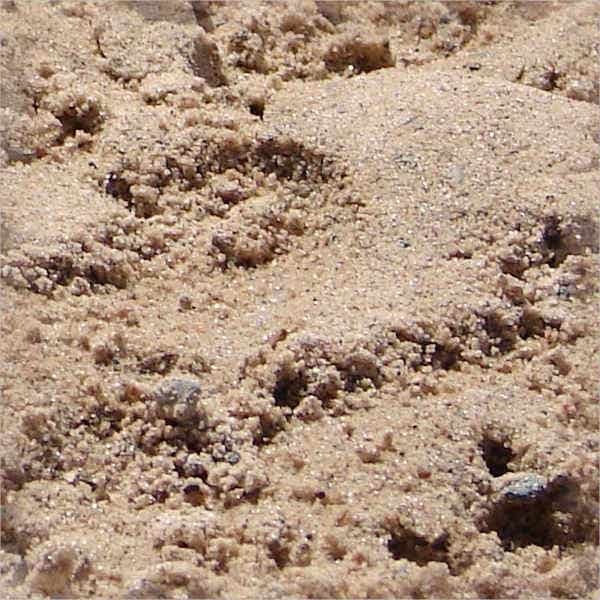 Sand is a granular substance that is commonly seen on the beach. 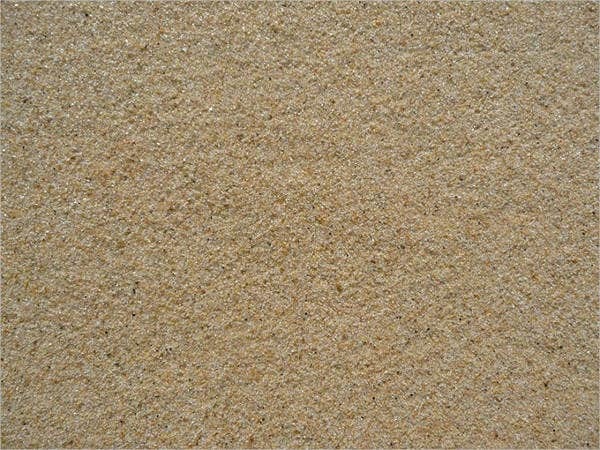 It has a grainy texture and is always associated to tropical countries where sand is always seen especially on the shores of their seas. 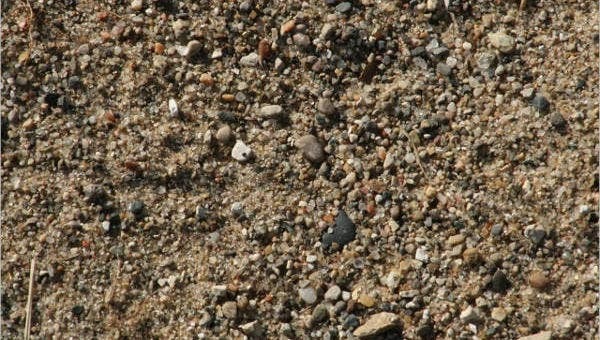 Sand is also related to deserted areas where there is a little to no source of water and rather than seeing vegetation; sand is what covers the surface. Hence, the idea of camels, cacti, and scorching heat can enter the mind. 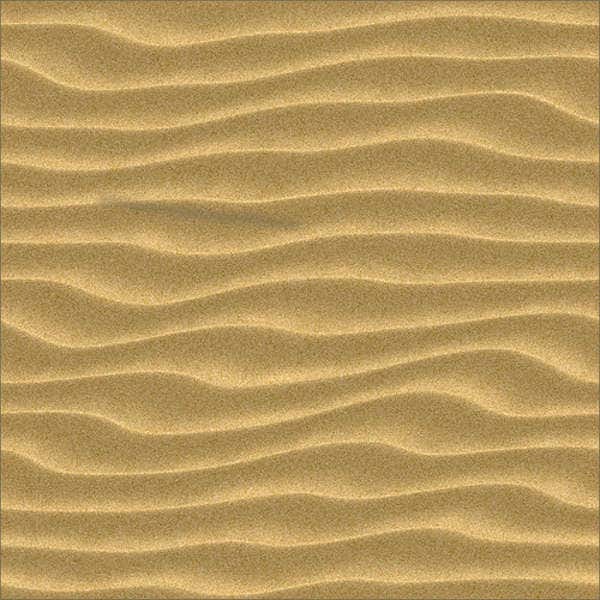 We have downloadable sand texture samples that you may use for different projects that you will do. We also have stone textures that you may download in the link provided. 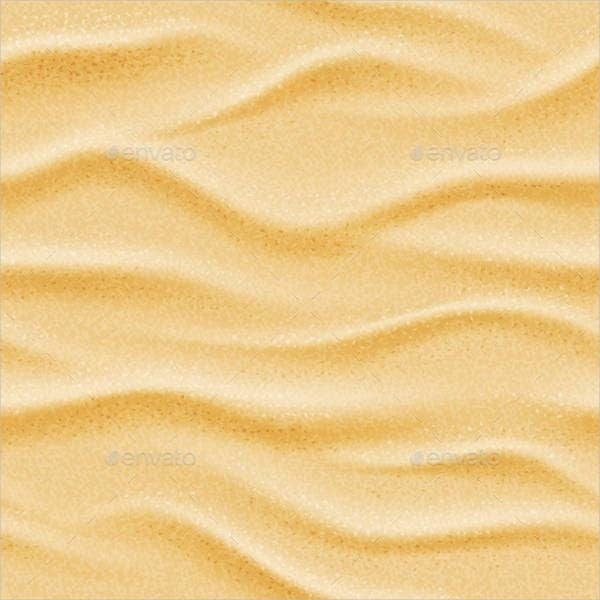 If you are celebrating an event that is Hawaiian themed, you can use our sand textures as your background. You can put your texts and other icons above our sand texture so that it will feel more tropical. A luau party commonly uses elements of sand so that it can give the impression that everyone is in the beach. Also, you can use it for parties that have themes that involve the desert as a plot. It may be about the story of Arabian nights and an entirely wide range of different party themes that has the idea of a desert as one of its main features. 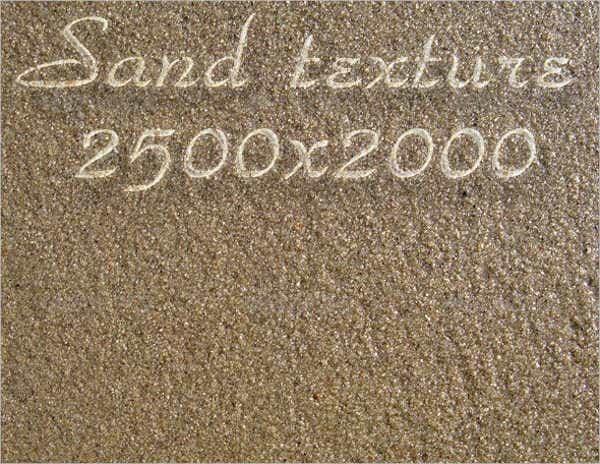 Project documents that also need creativity may be one of the things where you may use our sand textures. you can use it as the document background and just put the details above it. It may be presented properly if you use a larger font or a bolder type face so that the grains of the sand will not affect the visual quality of your document. 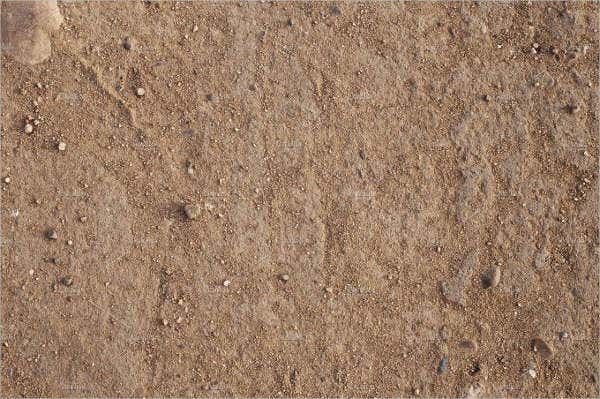 Aside from our sand texture samples, we also have available designs of brick textures. 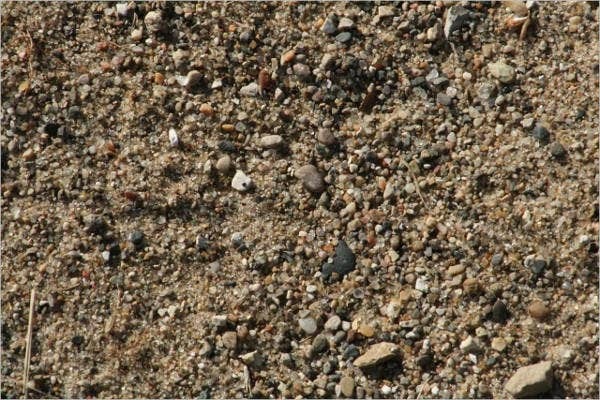 As our sand textures may be used for a variety of ways and options, so as our dirt textures . Textures, or the visual quality that is being projected by different materials, truly create a difference in the impact of a certain object. It sure does create more depth and it helps a certain document or item to have different dimensions. 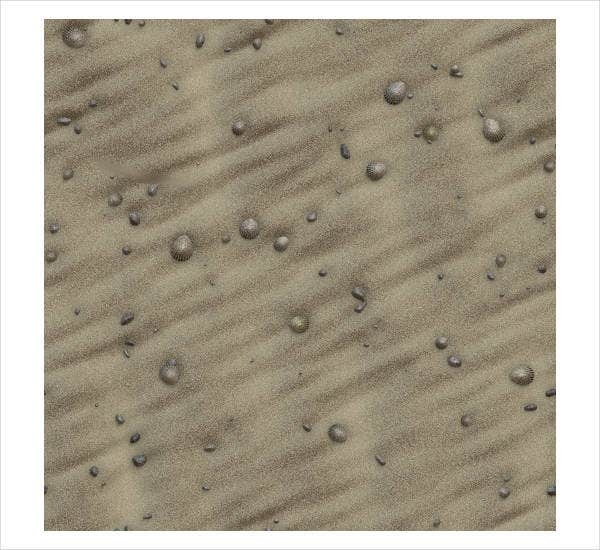 Our sand textures will give your creations a more powerful visual impact as it can be the tiniest sand grains that can help improve the aesthetic of whatever you are designing. Just be sure that you are using it for the purpose that it is intended to be used. Proper use of textures are always needed to be considered for a design to be successful in so many ways. 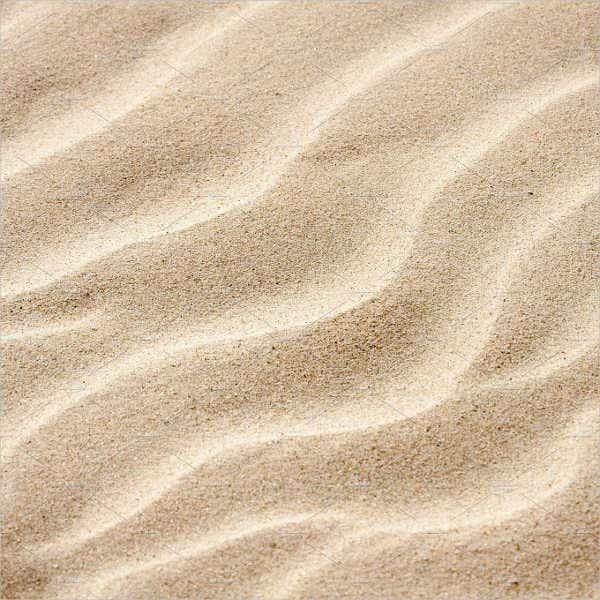 A variety of sand textures are available for you to choose from so that you can use the one that truly will help in the design process of the item that you are creating or the project that you are doing. 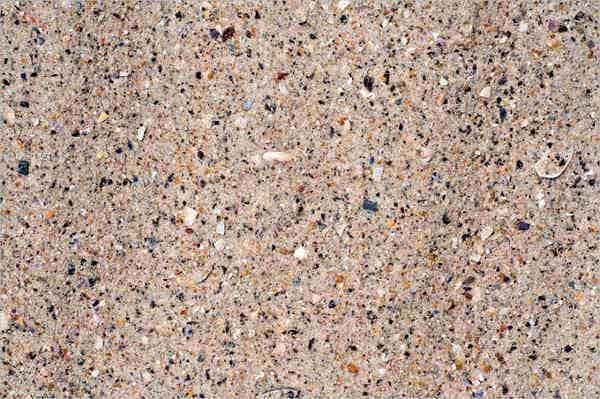 Sand textures may they be used for a tropical setting or a desert feel and must be accurately printed so that the grains in each texture will just mix with the overall design and all the other materials that are included in a masterpiece. If it will be used as a backdrop, then there are only a few considerations needed. But should it be used for smaller documents, then a careful and keen eye must be used to assure that important details will still be seen.